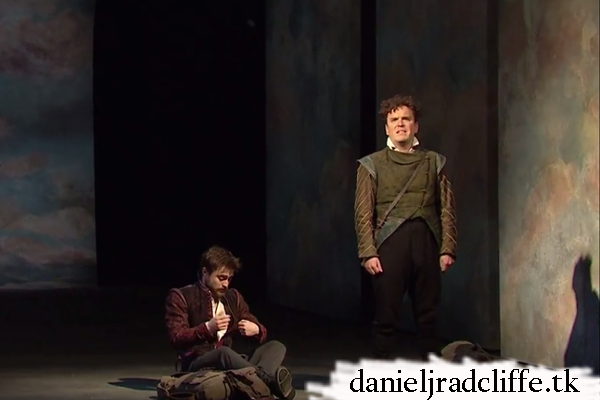 A National Theatre Live encore trailer has been released for Rosencrantz and Guildenstern are Dead and is also shared on Daniel's official Google + page. Encore screenings of the broadcast of the Old Vic Theatre's Rosencrantz and Guildenstern are Dead are showing in selected UK venues, and internationally. Find your nearest venue via ntlive.nationaltheatre.org.uk.